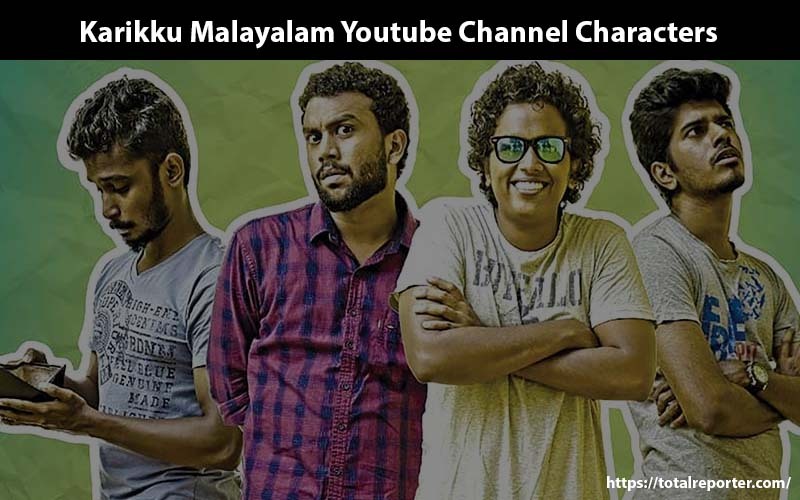 Karikku is a favorite youtube channel which airs Malayalam humourous web series and has a huge following in both youtube as well as in other social media platforms like Facebook, Instagram, etc. Karikku means tender coconut in Malayalam. The characters Lolan, Shambu, George and Shibu of Karikku are so much favorite in Kerala. The creative force behind karikku is Nikhil G Prasad. He writes an directs the episodes. Nikhil was earlier a video content maker for the web. He did short videos of informative nature. Later after watching and getting inspired by a lot of other-language web series channels, he decided to try an online web series and came up with one. The characters who appear in Karikku were selected after proper auditions, says Nikhil. Karikku started with a football campaign video at the time of the Football world cup. The susequent’Thera para’ episodes were a smashing hit among the youth. Thera Para is about the lives of three jobless BTech graduates stays in a hostel room and have an employed roommate who is only a plus2 pass. ‘When Girls Behave Like Bad Boys’ was another famous episode from Karikku with female leads. 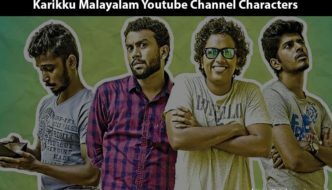 One of the most popular Malayalam Entertainment and Comedy Youtube channel”Karikku” is getting its popularity Worldwide. Millions of people are searching for the actors with real names and cast behind the Karikku success. This article gives you complete profile details about each and every character of Youtube channel Karikku. Here we reveal all the characters of Karikku and their original/real names and bio. 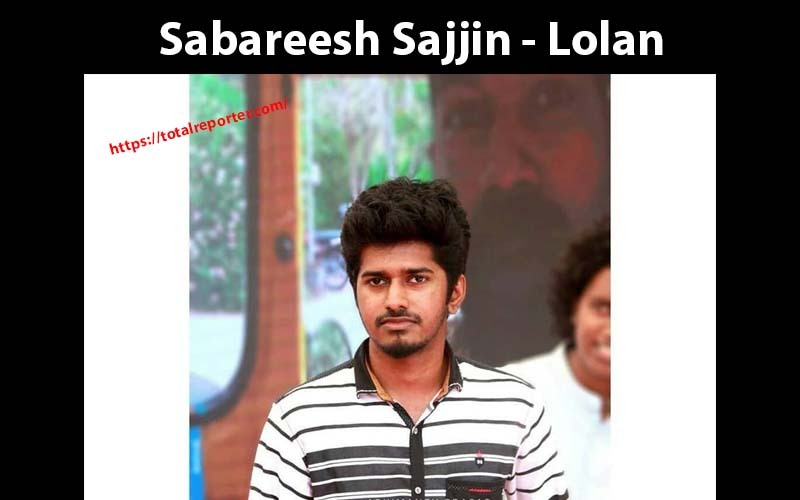 Lolan played by Shabareesh Sajjin, is the classmate of Binoy. It is through Binoy, Nikhil knows about and finds Shabareesh. He was a good dubsmasher before karikku. He was called to audition for a minor role. His performance but earned great appreciation and today he is one of the most loved characters in Karikku. 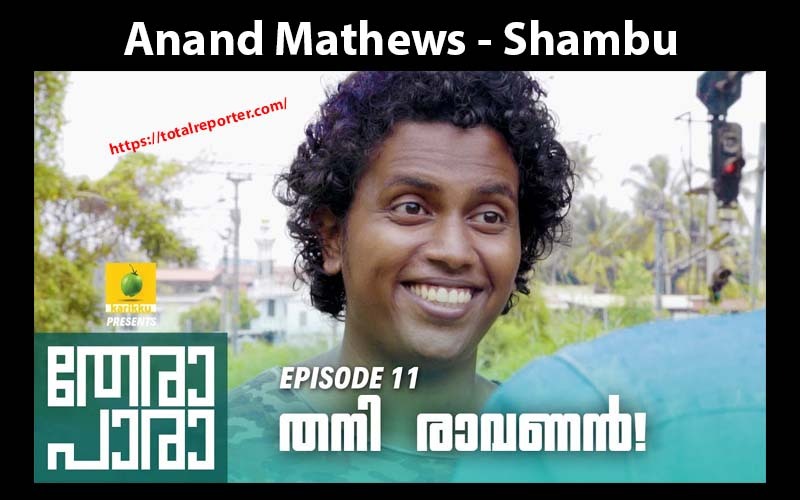 The real name of Shmbu is Anand Mathews. He is the son of PF Mathews, who wrote for “Roses in December”, a serial that was aired in Doordarshan in the 90s. Shambu is famous for his sound. His voice and talk are interesting to watch for the audience. He is one of the natural actors in Karikku. His character hangs around as a computer app developer in Karikku. 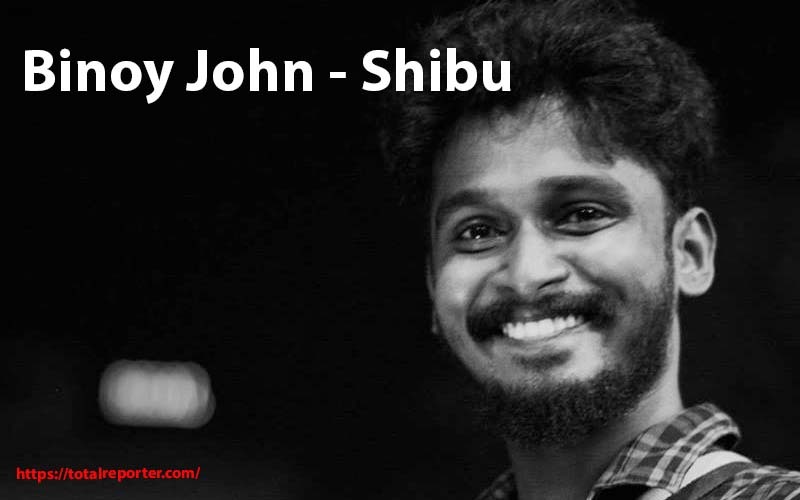 The character Shibu is played by Binoy John. Binoy is an Ernakulam Resident. He has nearly 400000 following in his instagram account. Here is his instagram profile: instagram.com/that_shibu_guy. 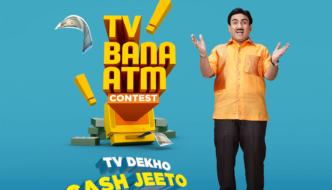 Britto is played by Arjun Ratan. 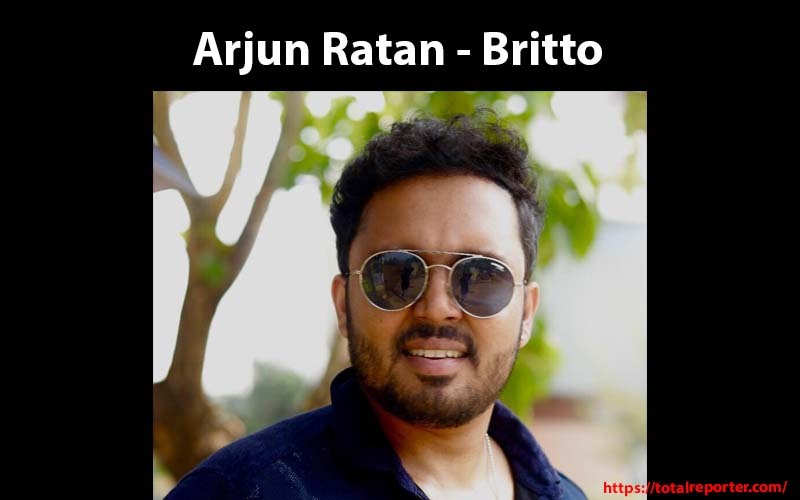 The real name of Britto is Arjun Ratan. He is an actor and content writer at Karikku. He also worked as a Former customer development officer at Colgate-Palmolive. He completed his graduation from Chinmaya vidyapeet, Ernakulam. 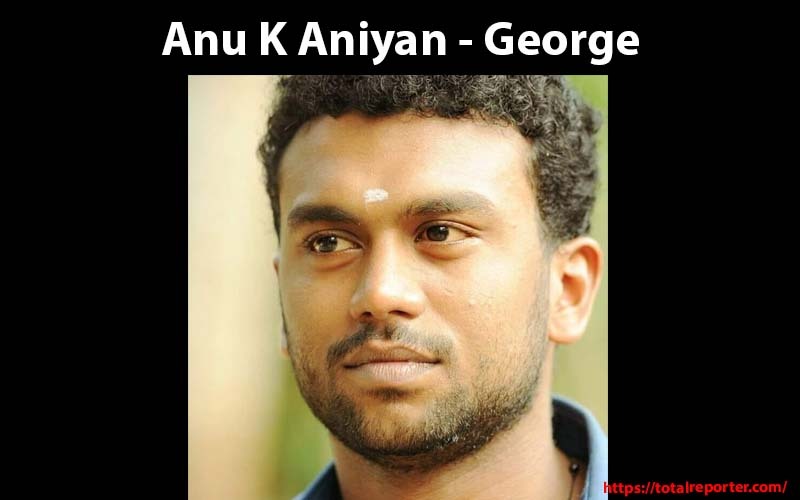 The real name of George is Anu K Aniyan. Anu K Aniyan has played a minor role in the Malayalam movie ‘Argentina fans kattoorkkadavu’. Anu also wrote for2 episodes of Thera Para. Anu is from Kayamkulam. 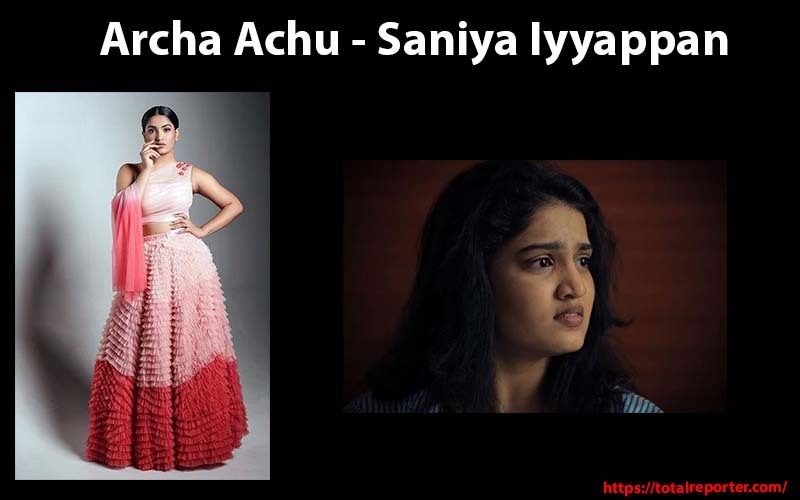 Saniya Iyyappan plays Archana Achu. Nikhil is Ernakulam resident for about 10 years. Nikhil was working in the TV industry prior to the making of Karikku. He left his job to start a digital media channel and none of them were there at that time in Malayalam. The beginning was creating fb page and putting small videos in it. This continued for two years. 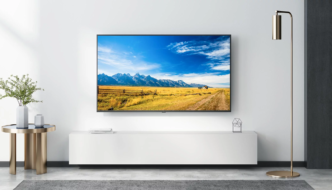 In 2018, the company Karikku was registered, started the Youtube channel and began uploading to it. Each and every episode of Karikku is trending and interesting to watch. Thera Para is the latest web series of Karikku which is on the 20th Episode now. All are waiting for the next episode of Karikku. We will be updating the video of Karikku Episode 21 in the coming days. Stay tuned. 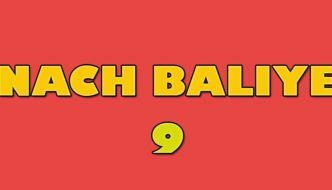 The Episode date is not yet out. Stay tuned here on the official youtube channel of Karikku to get latest updates. Aju Varghese, the Malayalam comedy actor also appeared in ne of the episodes. He played the character o Advocate Prahlad Iyyer. It is Kochi at Ravipuram, that office of Karikku functions. 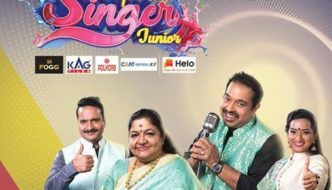 The channel made its debut telecast in April 2018. 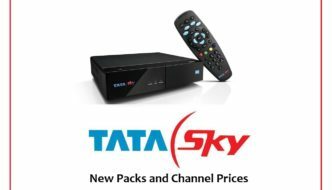 Director Nikhil says on an average Karikku get around 6000-7000 channel subscribers daily. 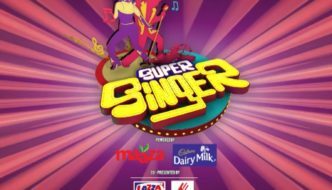 Also, check out Uppum Mulakum cast and Characters here.